Looking for a hotel with suites? 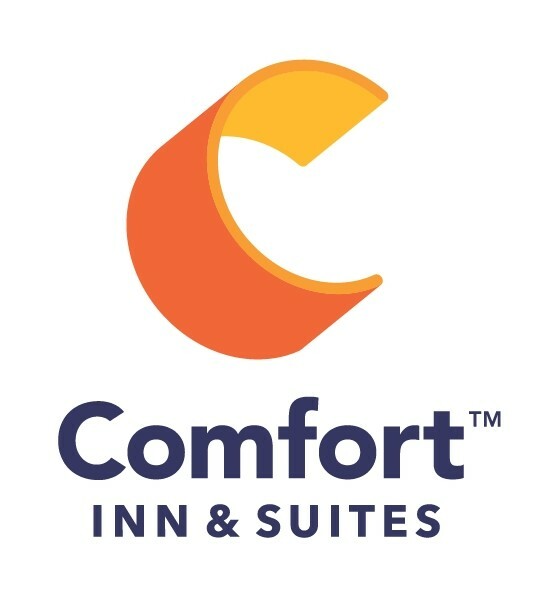 Feel at home when you stay at Comfort Inn & Suites Durango. Get extra space in a suite and enjoy your home away from home. We have a wide range of hotel rooms available in Durango and we look forward to having you stay with us. Our rooms & suites are some of the most spacious hotel rooms in Durango!! Contact us today for any questions or information that you may need for your accommodations during your stay.